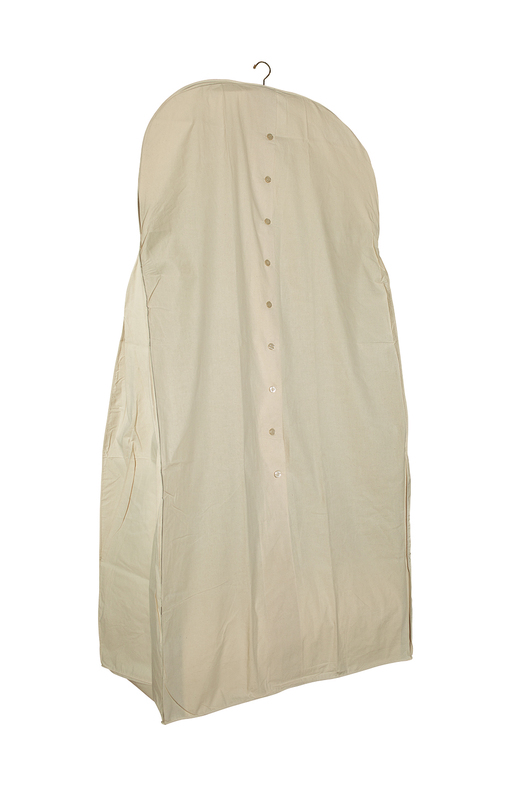 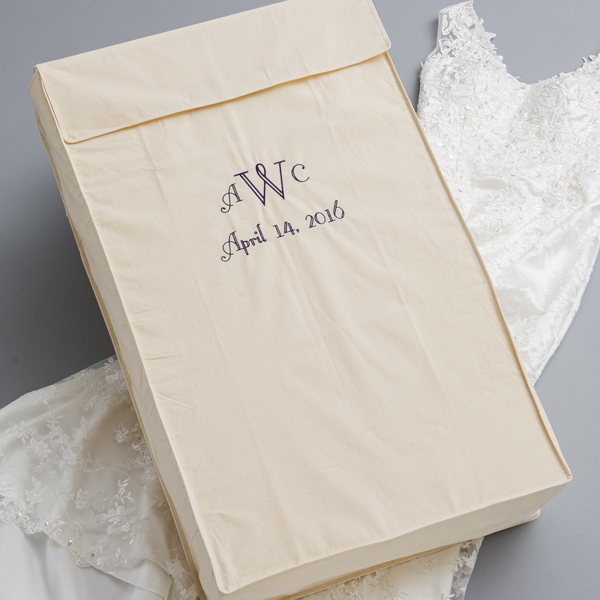 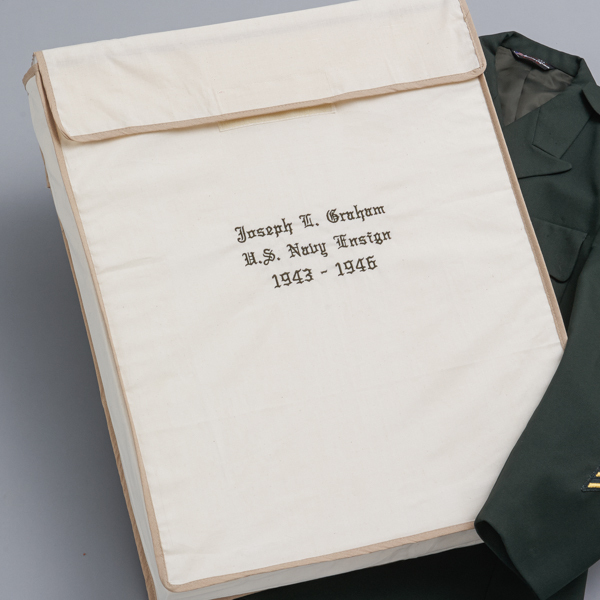 Wedding Dress Preservation Bags | Foster-Stephens, Inc. 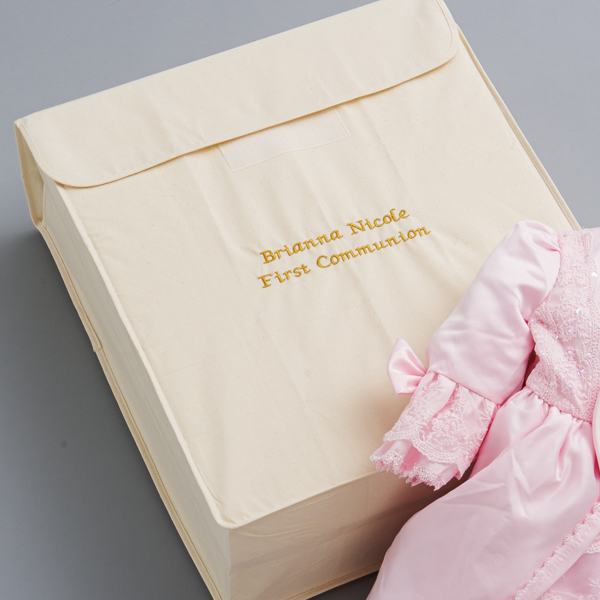 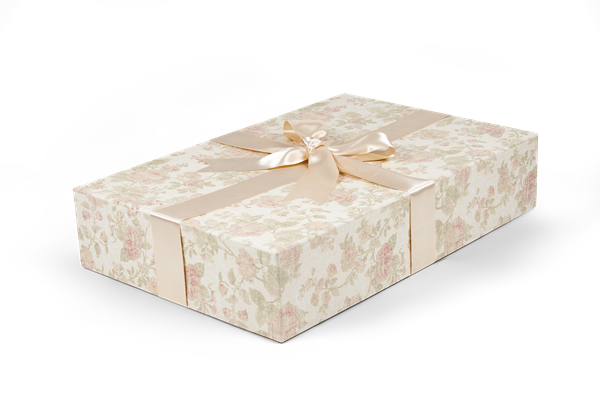 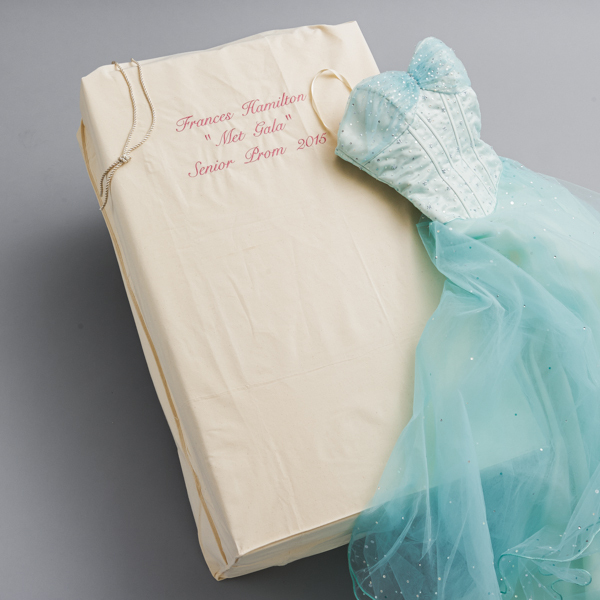 When it comes to preserving your special dress, wedding dress boxes are always the preferred method for heavy dresses. 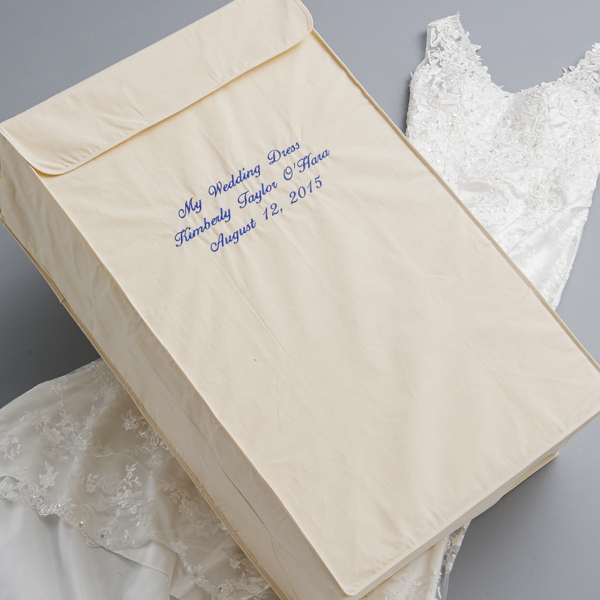 The wedding dress storage boxes at Foster-Stephens are excellent in preventing unecessary stretching and fading that occurs over the years. 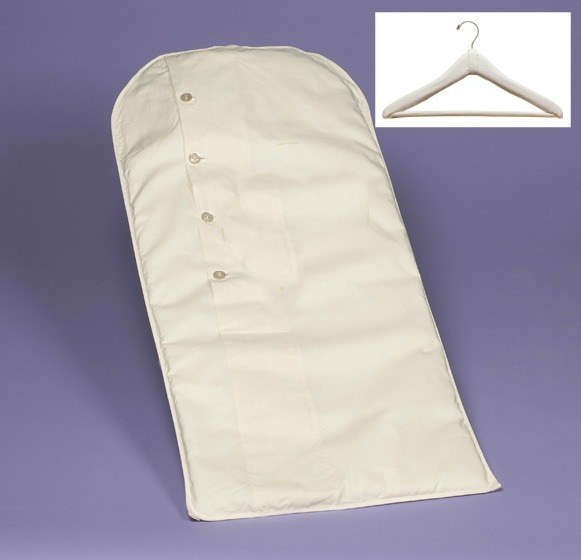 However, if you do not have the room for storing it, our garment bags are a viable solution to protecting your bridal dress while hanging safely in a closet. 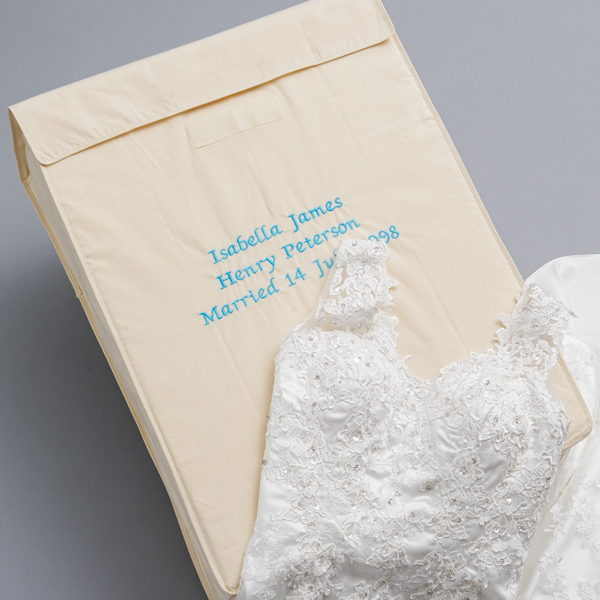 From extra-long garment bags to personalized garment bags, we have a full variety of convenient storage options for your wedding dress.